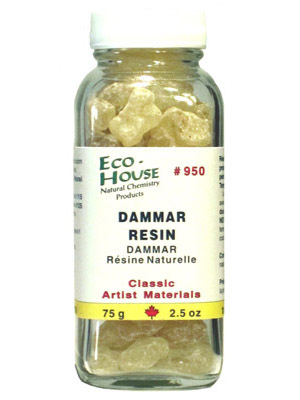 #950 Damar Resin Crystals (graded) | Eco-House Inc.
Damar Resin is a natural tree resin derived from the viscous sap of the Southeast Asian damar pine. The tree sap is collected and by air drying separated into the volatile turpentine and the solid damar resin. It is used to make various traditional painting preparations, such as damar varnish and medium. SKU: N/A. 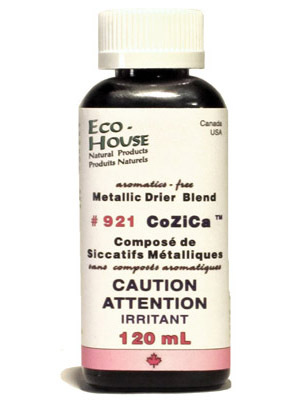 Categories: Fine Art Materials, Encaustic Painting Products, Damar Mediums. 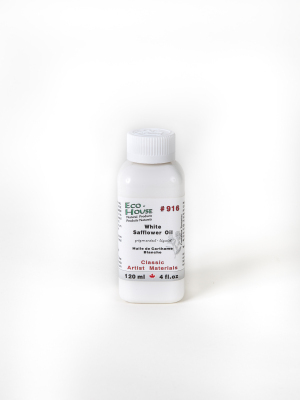 ECO-HOUSE offers this fine raw material cleaned and graded for artists who want to prepare their own medium formula or who use it for encaustic painting. 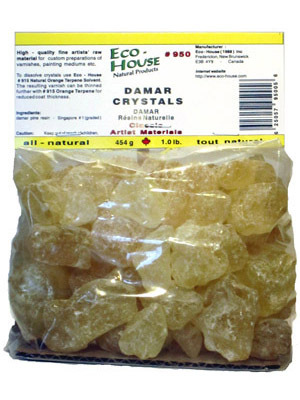 Since damar is a natural raw material, it contains some impurities, which have to be strained out after the resin has been dissolved. 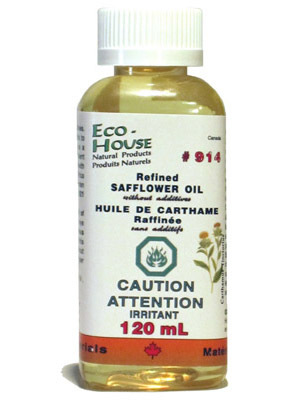 For dissolving use ECO-HOUSE #915 Natural Orange Terpene Solvent.